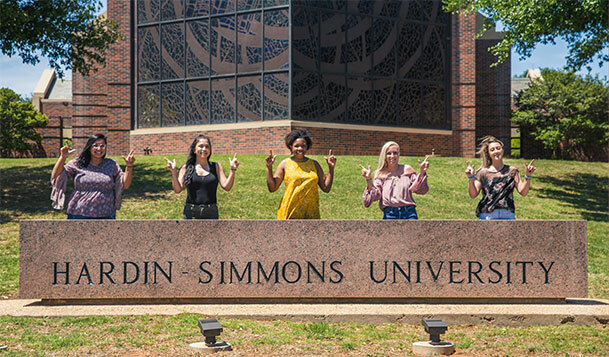 If you have a loved one who has been impacted by Hardin-Simmons University, establishing a memorial or tribute gift is a meaningful way to honor your loved one or celebrate a special occasion such as a birthday while supporting the work of our mission. 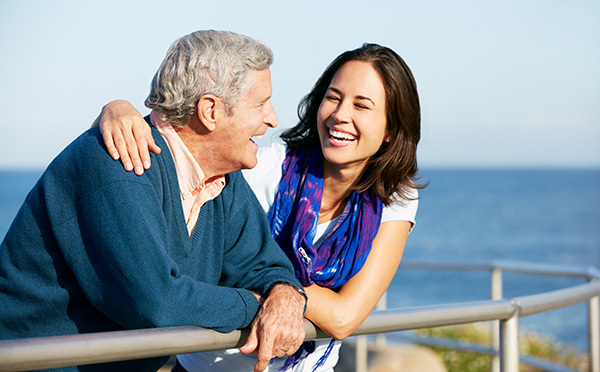 Your memorial or tribute gift will be a lasting tribute to your loved one and make a difference in the lives of those we serve. When Sarah's father passed away, she knew she wanted to do something that would establish a lasting legacy for him. She remembered that during his lifetime he was always praising HSU for its tireless efforts to better his community. Sarah decided to make a gift to HSU in her father's name using appreciated securities. Not only will her father's legacy live on at HSU thanks to the gift, but Sarah also received a federal income tax charitable deduction (because she itemizes her taxes) and eliminated capital gains tax on the securities. Contact Mike Hammack or one of our development officers at (325) 670-1260 or plannedgiving@hsutx.edu for additional information on creating a memorial gift at HSU. If you make a memorial gift to HSU through your estate, please use our legal name and federal tax ID.